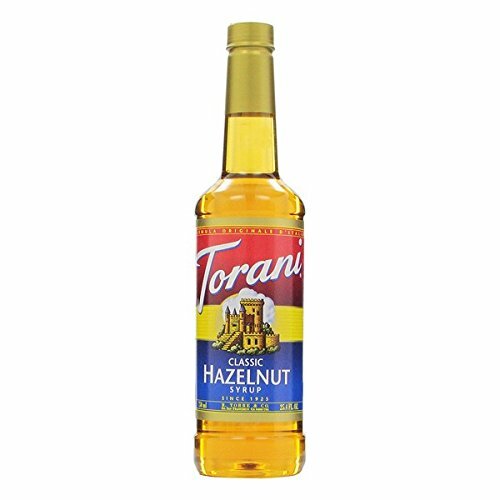 CoffeeStrong delivers the best Torani Coffee Syrup Products on the market today. We keep our lists fresh and current so you get the best options and top rated…. In 1925, Rinaldo and Ezilda Torre visited family in Lucca, Italy. 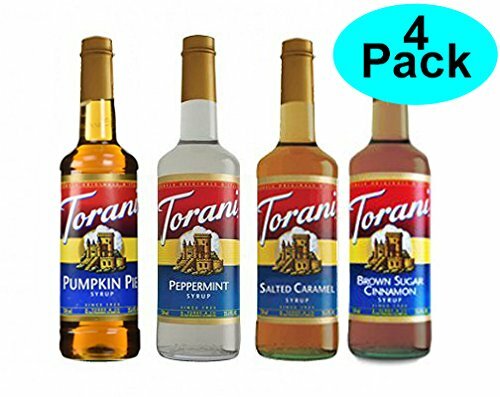 The two returned home to their native San Francisco with something very important – hand written recipes, which they used to create authentic flavored syrups. 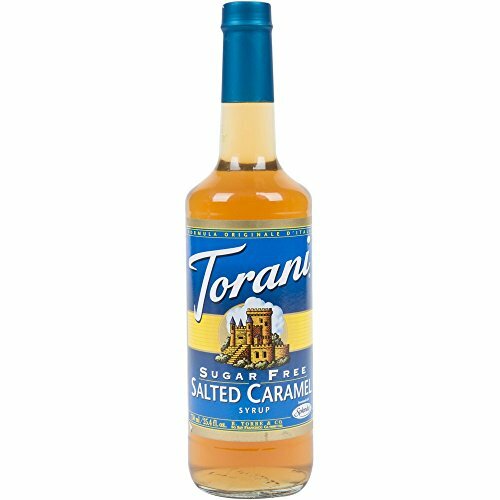 Years later, Torani scored when their syrup was used to create the world’s first flavored latte! Brown Sugar Cinnamon - a pair that's right at home in your oatmeal or give your latte or coffee that amazing flavor with this syrup. 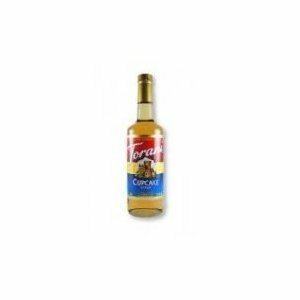 Fantastic in italian sodas or on pancakes too!